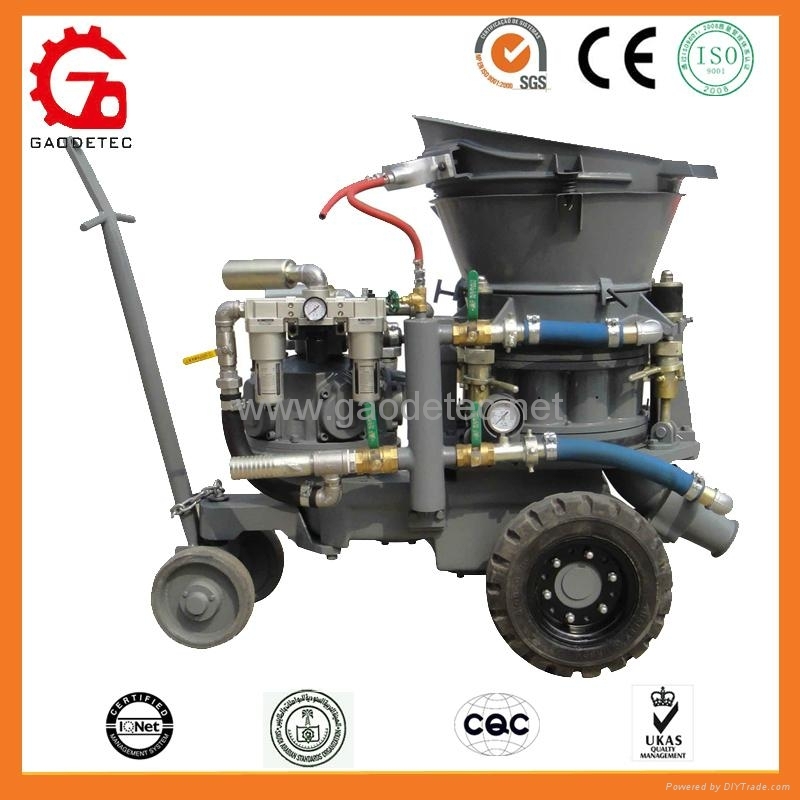 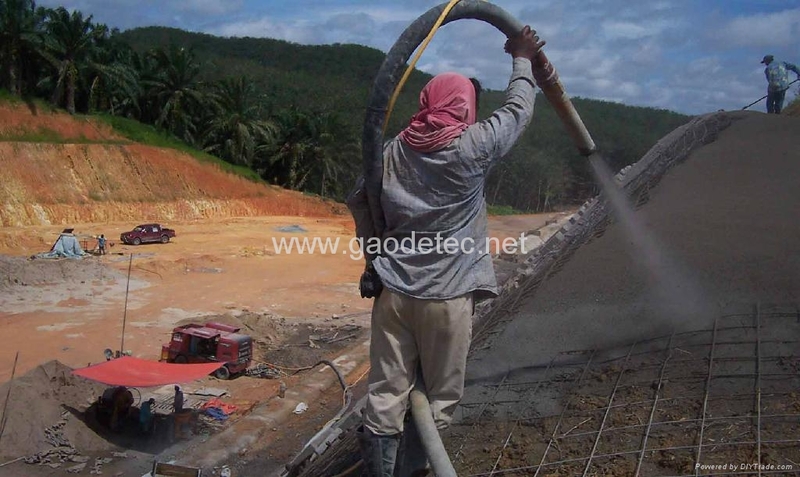 GZ-5 dry-mix concrete spraying machine is BMC medium-sized shotcrete machine for the processing of dry mix. 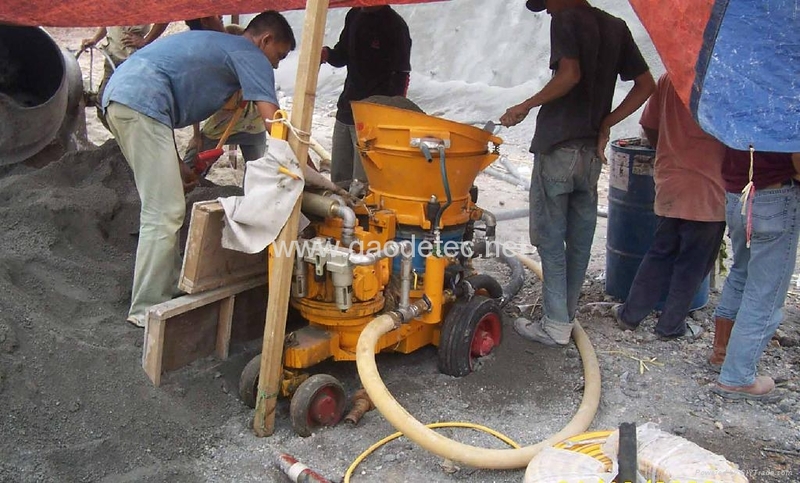 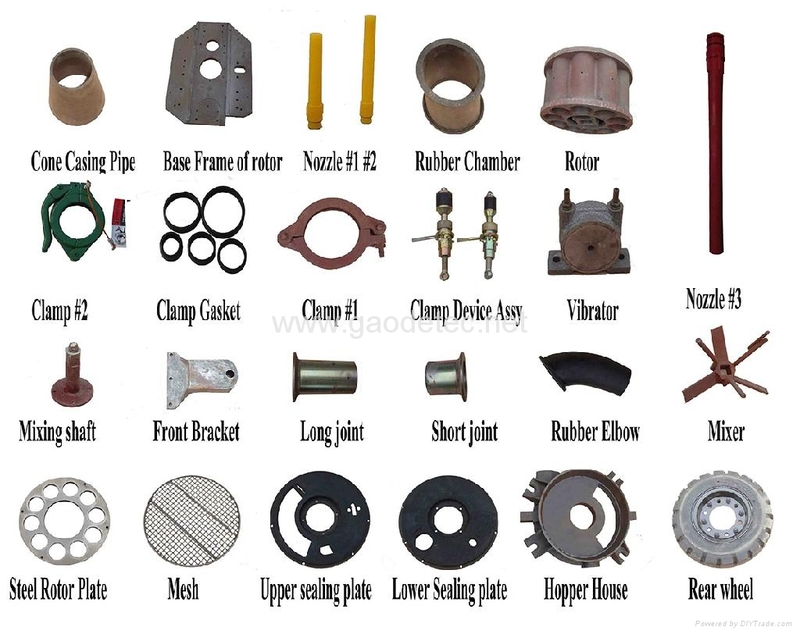 And it is widely used by so many contractors. 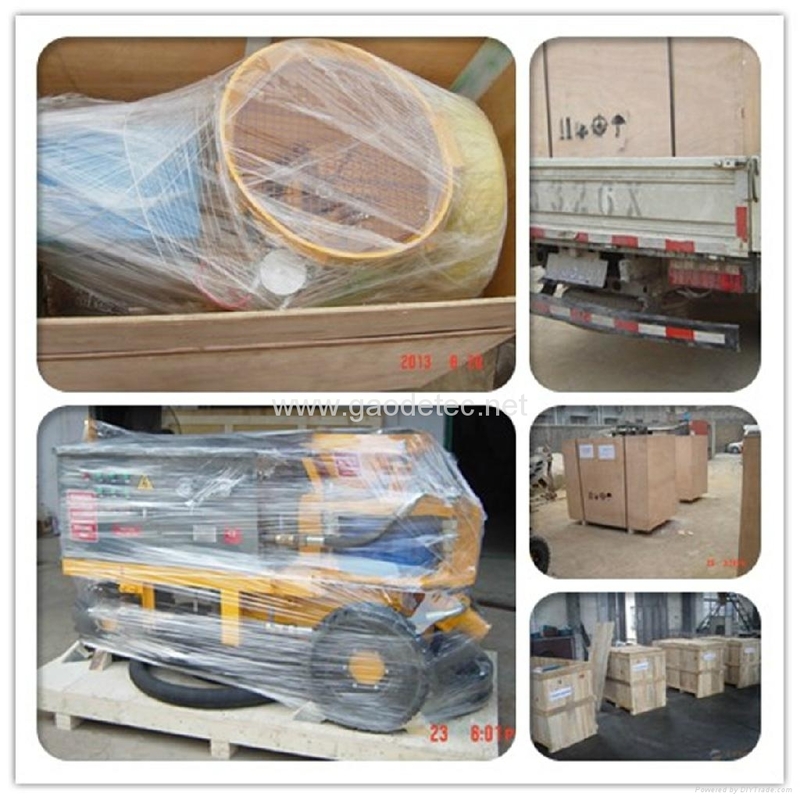 GZ-5 can be used for tunneling, mining operations, hydropower projects and hillside protection, etc.